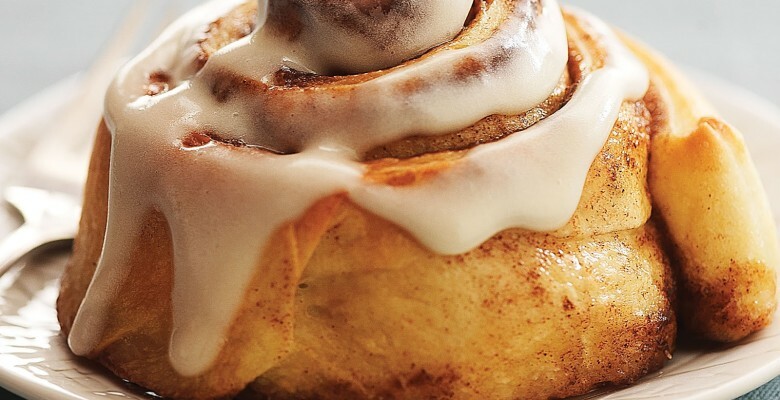 There is something about cinnamon that connects me to colder weather, cozy sweaters and a roaring fire. As the leaves changed color my love for CINNAMON grew. Cinnamon roasted Autumn vegetables drizzled with maple syrup still tops my list of comfort foods. As the temperature plummeted, sweet smell of cinnamon filled the mall. Going out on a limb here! I’m going to bet tons of you received cinnamon candles and bath products as gifts this past week. 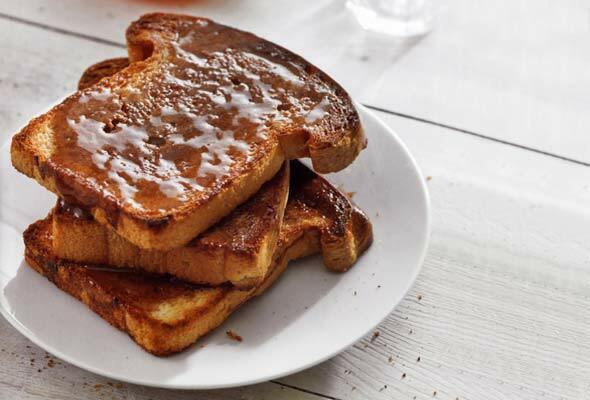 Continue the cinnamon trend and fill lazy winter weekends with cinnamon love! There are two types of cinnamon. Ceylon is what I like to call the REAL deal. Go ahead… check your spice rack! Ceylon version is the one you need to use! *Cassia is Fake. Ok, that’s a bit harsh I admit. It’s typically referred to as common. Most people buy this version without ever knowing there is a choice. Cinnamon contains the compound cinnamaldehyde. Hello healthy benefits! Cinnamon is not a leaf or root! Tap into your nerd gene and learn more about where this scintillating bark is grown and harvested. Back to why, Cinnamon must be part of your life! Cinnamon stimulates salivary flow. Digestion of carbohydrates begins in the mouth with salivary amylase. Increasing production of your spit is all good! 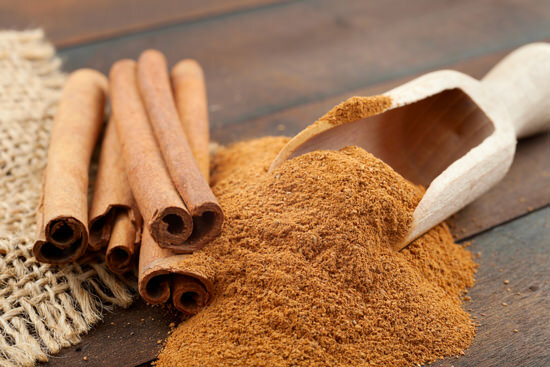 Cinnamon also increases secretion of digestive fluids by the stomach. Burping, gas and pain is NOT normal after a meal! Reducing insulin resistance helps control cravings. Reducing cravings reduces over eating. Weight loss a goal? Using cinnamon is an easy addition! It does come in capsule form but be aware of potential risks. *Cinnamon acts as a blood thinner so anyone on medications must be mindful. 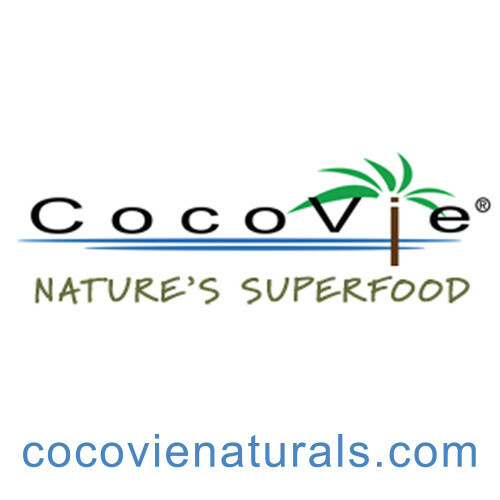 Coumarin is the active component in Cassia cinnamon not Ceylon version. High doses of Cassia cinnamon also can cause long term liver damage. Update the spice rack to CEYLON cinnamon. 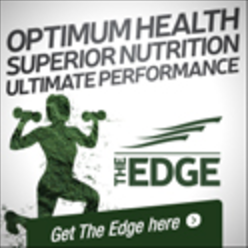 May help reduce cases of both Alzheimer’s and Parkinson’s diseases as well as cancer. Cinnamon is a super spice that out ranked garlic in a study of 26 spices. Drinking cinnamon tea is a timeless remedy. Blend any nut milk, with 1/4 teaspoon turmeric, fresh grated ginger and cinnamon. Drink warm. Massaging painful joints with cinnamon oil has been used for generations to alleviate pain. I’m guessing cinnamon’s natural warming effect is central to the idea. I can’t find a study to support this theory BUT I do know massage feels amazing. Smelling like cinnamon sounds enticing so I’m willing to do research! I love the idea of using cinnamon oil diluted with water as my household cleaner! Reducing chemical exposure helps eliminate potential damage to reproductive, respiratory and other body systems. Soaking tired feet in hot water with cinnamon oil is also rumored to eliminate athlete’s foot and toe nail fungus. After the soak, apply a few drops of pure cinnamon essential oil. Add natural toothpaste containing cinnamon oil to your dental protocol. It’s anti-bacterial properties work without damaging teeth or gums. According to Chinese medicine, cinnamon works well for eliminating phlegm colds. It also helps ease coughs and soothe sore throats. Can’t hurt trying! Worst case scenario is cinnamon fresh breath! Cinnamon contains polyphenols. Polyphenols are the same health booster found in red wine, chocolate and tea. I use Rosemary for this purpose but I will test it out! Cinnamon contains Manganese which may serve beneficial for PMS. 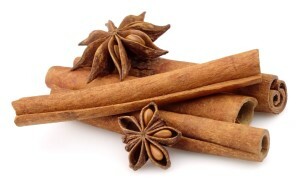 Before you get too excited, most of us won’t be consuming 5.6 grams a day which is about 6 cinnamon sticks a day! Cinnamon oil proved beneficial in two separate studies. Cinnamon is easy to incorporate into meal plans so please give it a chance! Make an autumn smoothie using nut milk, canned pumpkin, nutmeg and cinnamon! My favorite Vegan cinnamon loving meal is a Thanksgiving favorite! 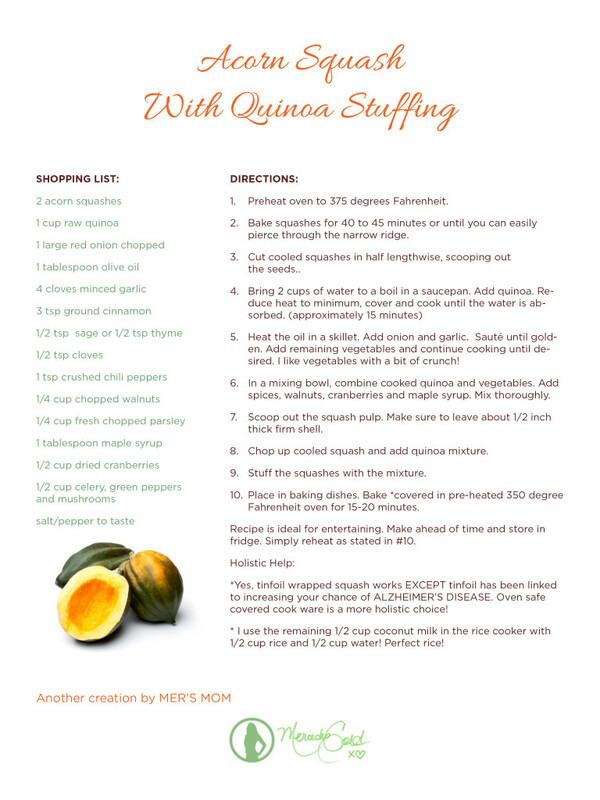 Acorn squash with quinoa stuffing – Get the RECIPE NOW! Stop “plugging in” chemicals. Freshen the house naturally. Boil cinnamon sticks on top of the stove and fill the house with love! Leading a holistic life means FINDING BALANCE. Nature has provided a long list to naturally heal us inside and out. Still STRESSED after the holidays? Try lavender. Always consult your MD or ND before administering high doses of any supplement. If you have any questions or concerns please contact me. I would love to help you lead a healthy holistic life.